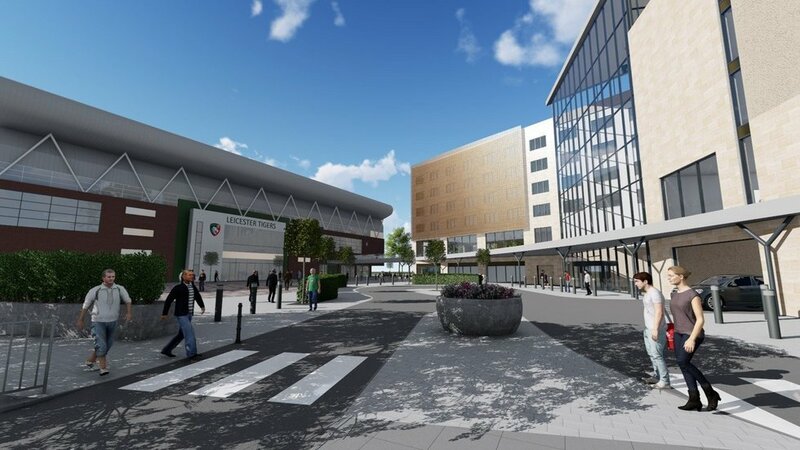 Leicester Tigers’ proposed hotel and car park development took a step forward with the exchanging of contracts between the club and developer Marshall Commercial Development Projects Ltd this week. The exchange between the two parties now means that subject to Leicester City Council planning approval, work can begin on the £22 million pound project in summer of 2019. Marshall CDP Ltd, part of the Marshall Holdings Ltd group, have commercial expertise in building distribution warehouses, retail parks, offices, residential property and retail as well as hotels and leisure. They will be responsible for building the proposed five-floor 183-room hotel on the surrounding 1.7-acre Granby Halls car park site. The company will work with Leicester-based national construction consultancy Pick Everard, who completed the original designs for the project and will oversee the build. 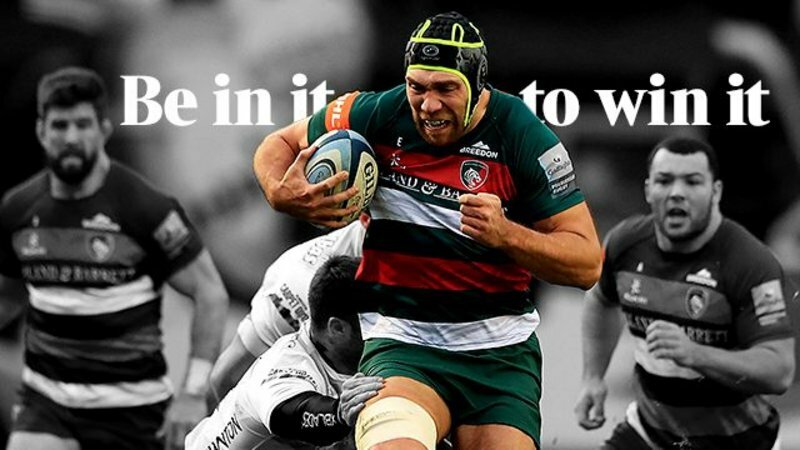 Boasting 3,300 square metres of reception, circulation, lounge and dining areas, the hotel will also have a business centre, retail and lobby areas which open up on to a Tigers fan zone alongside a fitness suite, restaurant and fifth-floor 'sky bar'. 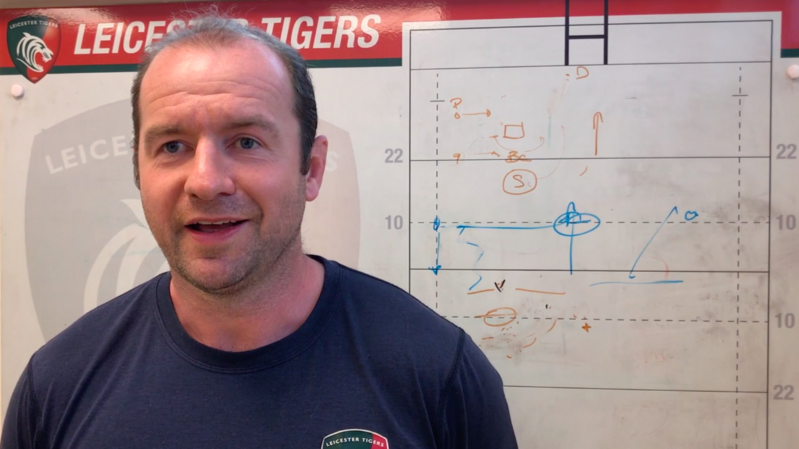 Tigers chief executive Simon Cohen said of the update: “Since announcing the news to build a hotel and car park here at Welford Road, we’ve been holding talks with a variety of property developers to ensure the right fit for the project. Marshall are without doubt the right fit, boasting vast levels of experience developing commercial properties across the UK and we’re excited to take the next step in moving the project forward. 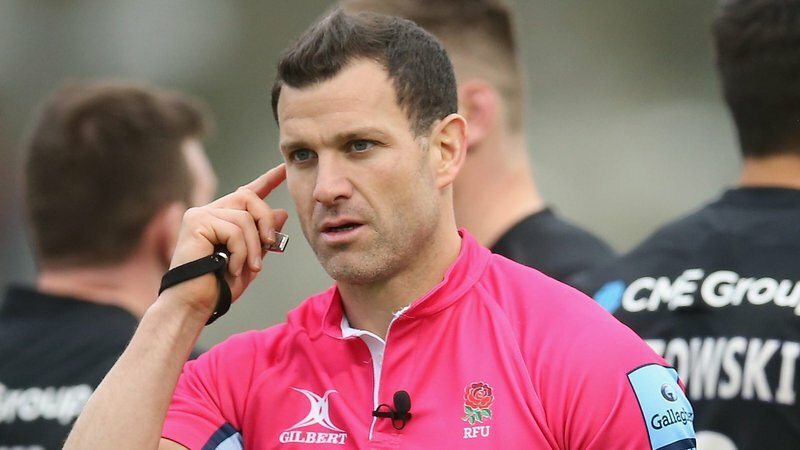 "Tigers are committed to funding the first team to the highest possible level, so we have decided to work with a development partner for the hotel project – much as we would have liked to have the millions to build it ourselves." Watch a fly-through video of the proposed hotel and car park development at Welford Road at the link below, edited by Pick Everard.